This fine book is out of print. 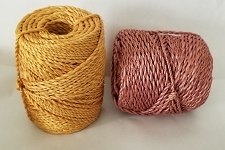 We've seen a new one (like ours) priced as high as $71 online. So hard to find! 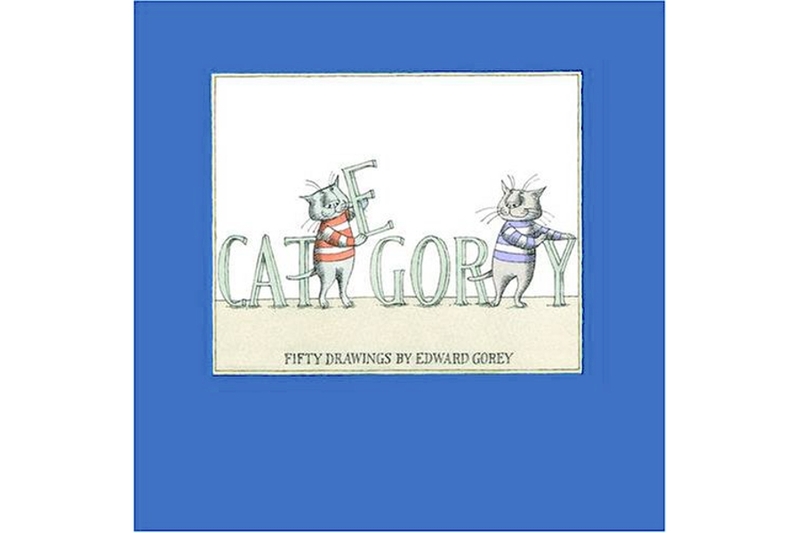 Edward Gorey’s CATEGORY (aka, CateGOREY) was first published in 1974. The English language edition was out of print for decades and now it is again! One of Gorey’s most beloved books, CateGORY collects a series of fifty cat vignettes, originally created by the artist as accompaniments to a limited edition of his book Amphigorey. Gorey once said, I can’t conceive of a life without cats. Now Gorey fans and cat lovers alike won’t have to conceive of a world without CateGOREY. Edward Gorey (1925-2000) may be best known for his mildly unsettling illustrated tales and cautionary alphabets—The Deranged Cousins, The Gashlycrumb Tinies, and The Doubtful Guest, among many others. He was also a playwright, an award-winning set and costume designer, and the creator of the animated introductions to the PBS series Mystery! This categorically wonderful hardcover (smyth-sewn casebound) tome (with jacket) is 112 pages with 50 gently colorful drawings. It measures just about 5-1/2 inches square.